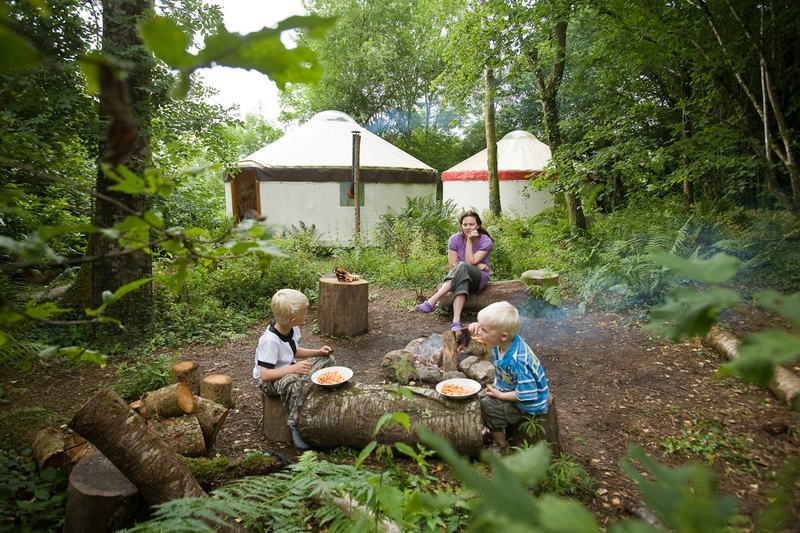 Our glamping site has twenty two contemporary yurts of two sizes set in forty acres of beautiful Devon woodland. 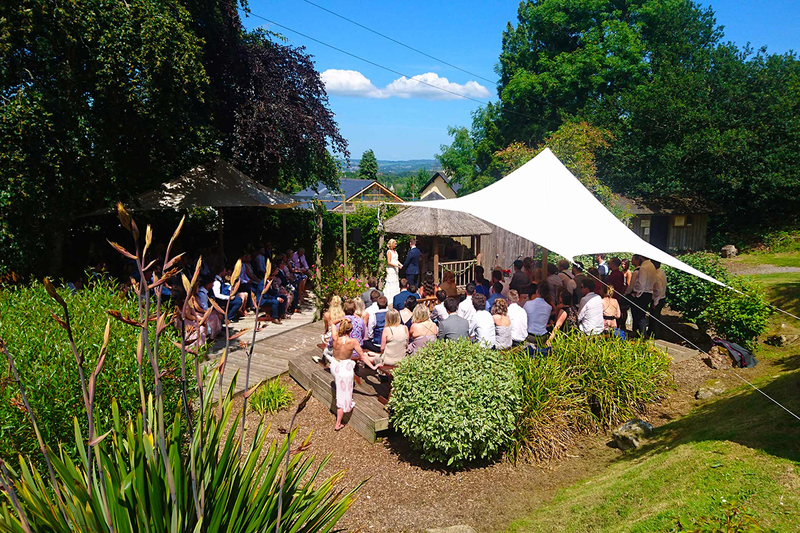 The smaller yurts are ideal for couples, and the larger yurts ideal for up to six to accommodate family and friends. 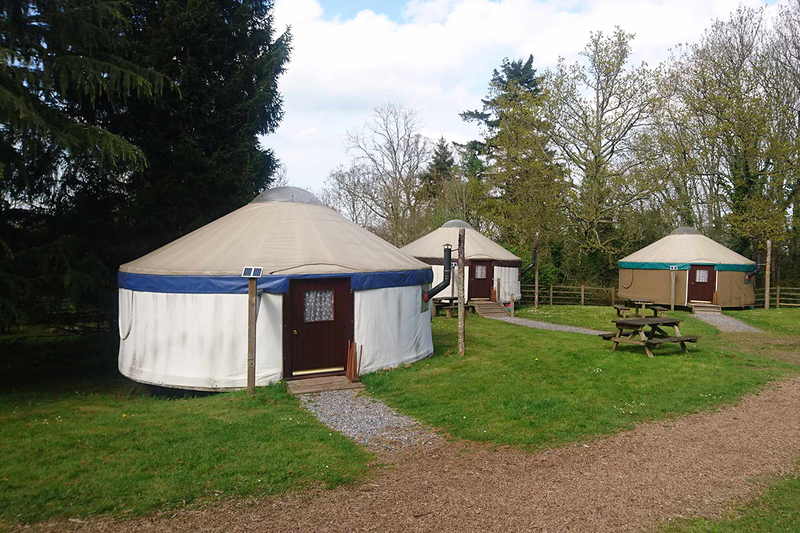 Each yurt has a log burner and is fully equipped for cooking, sleeping and relaxing in, and has access to an outdoor fire pit, for campfires and barbecues.